What do we mean by elderly? What used to be considered “old” at 60 is now only “senior” at 80. How many people can you think of who look as though they’re in their fifties, and then you discover they are well over 65 or even 70? To find that you’re adding on the years can be a little daunting for some – but it doesn’t mean that you have to put up with the discomfort of aching backs, shoulders or limbs. What tends to happen though is that aching limbs and joints are often disregarded due to the “I’m just getting old” syndrome. Well, just because you may be adding a few years, is no reason to put up with pain or even discomfort. Senior age groups often ask whether they can take advantage of chiropractic care and if it can help to alleviate problems with back, shoulder, hip and other joints. The answer is a definite “yes”. The chiropractor will examine the facts of your individual circumstances, assess the pain and its causes and then tell you what, if anything, can be done for you. More often than not, regardless of your age, you will be able to be adjusted gently and safely. The result can often be greater mobility and a better functioning body. Many modern seniors tend to shy away from over-medication for pain relief, realising that through chiropractic care they are becoming pain-free and mobile to do the things they want to do, but without the fear of side-effects. 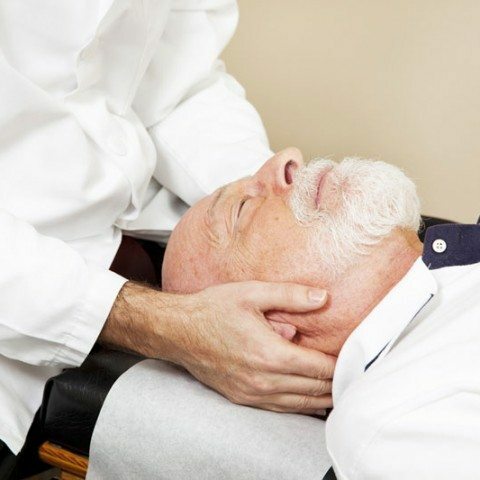 The concern that some have is in connection with chiropractic care and osteoporosis or other ailments – this doesn’t have to be a concern because adjustments are tailored to the specific individual.